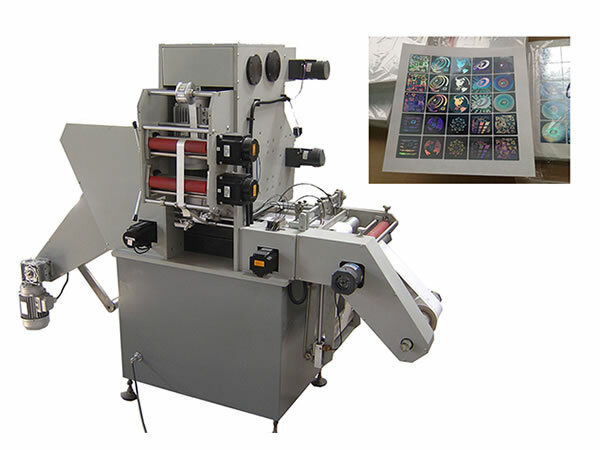 MYJ320B is suitable to self-adhesive label, film label and hologram label foil stamping and die cutting. 1. 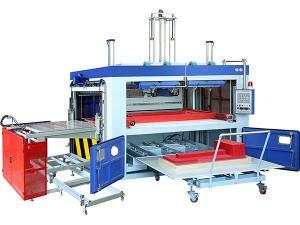 This machine use AC servo system to drawing paper, with automatic web-guiding, second pass photocell for positioning. 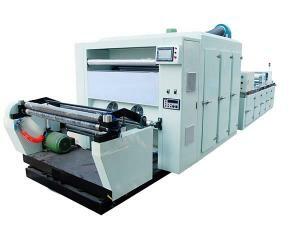 Material feeding, web-guiding, foil-stamping (hologram foil stamping), laminating, die cutting, waste rewinding, and rewinding in one process. 2. 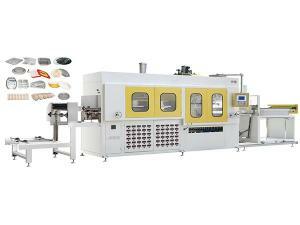 The electric system is designed according the CE standard with touch screen and full numerical control. 3. With AC frequency inverter for speed regulating. 4. AC servo system for paper drawing, the positioning accuracy can reach ±0.15mm, and shorten the positioning time, more easy and fast operation. 5. With second pass photocell tracking device, the accurate is ±0.15mm. 6. 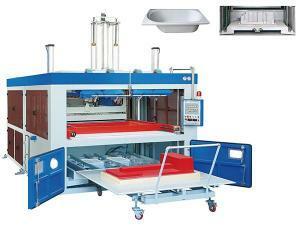 With advanced automatic control system, it will automatic stop once lack paper or reached preset quantity. 7. Electric heating comb plate with PID automatic constant temperature control, digital display the actual temperature. 8. The foil stamping with torque step motor, accurately control the foil feeding and rewinding, the feed skipping can 0~99times, specially suitable for multi design foil stamp. 9. Imported hologram positioning sensor and computer control technology, to achieve high precision hologram positioning foil stamp function. Max unwinding diameter 500mm (3" core). Max rewinding diameter 500mm (3" core). Max web width 350 mm. Max web drawing length 350 mm. Web drawing accuracy ±0.15 mm. 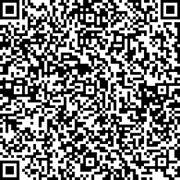 Hologram positioning stamp precision ±0.15 mm. Main motor power 1.5 KW. Power supply 5 KW /AC380V 50/60HZ.